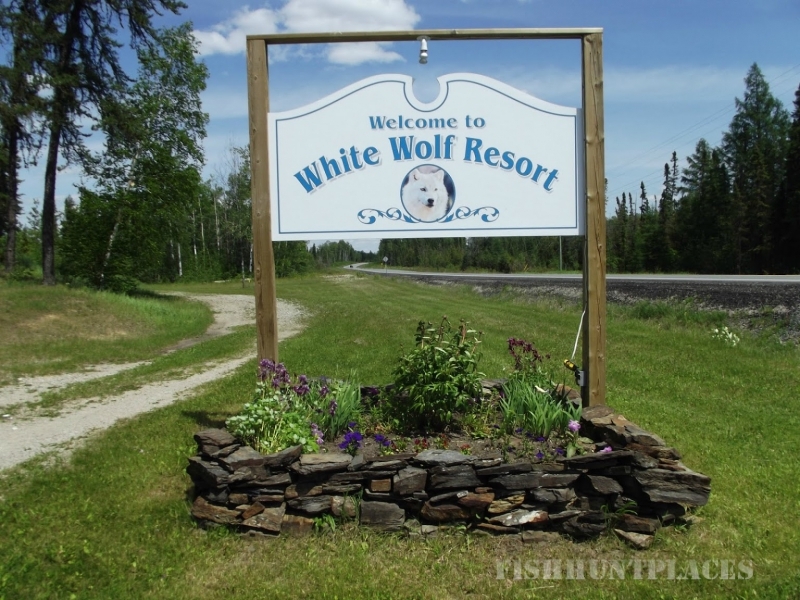 Located in Northern Ontario Canada, within the municipality of Greenstone, township of Geraldton. We are a family run business that has been operating for over 20 years. 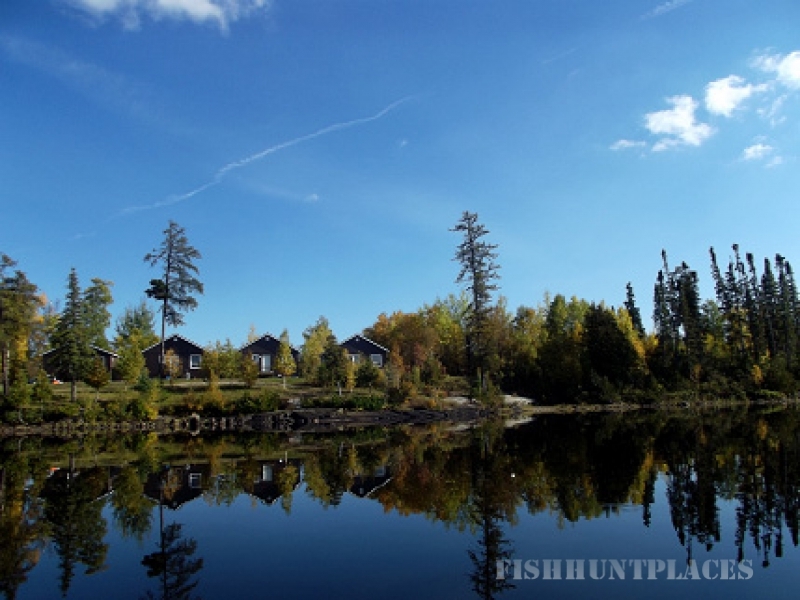 We have hosted a wide variety of guests, from the avid fisher to the dedicated hunter. 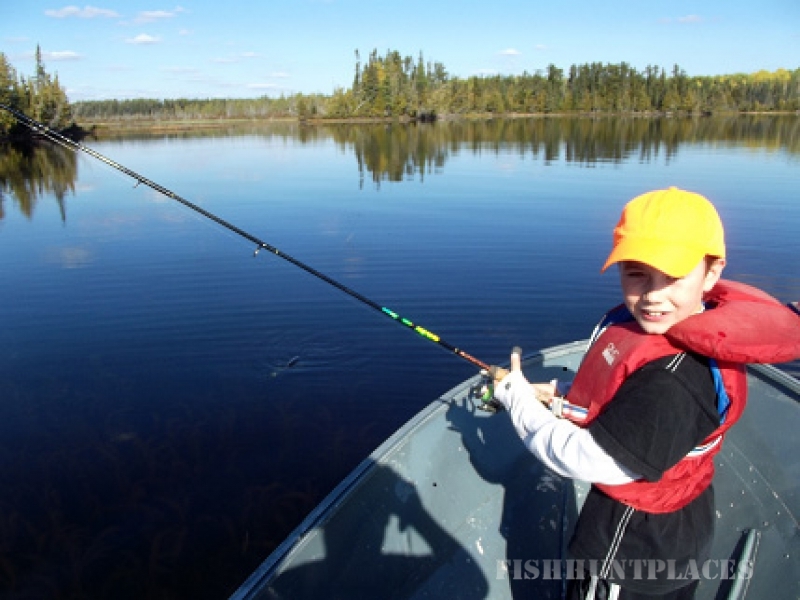 Outdoor enthusiasts, and family vacationers. The corporate workers, professionals and Europeans have all found our resort to be a home away from home while traveling. Located on Hwy 584 we are minutes away from the downtown of Geraldton for great family dinning, shopping and entertainment, such as the popular 18 hole golf course. We are only 1/2 mile from the Geraldton airport. All modern cottages overlook beautiful Hutchison Lake. Facing north and perfect for viewing the northern lights when they decide to put on a show. 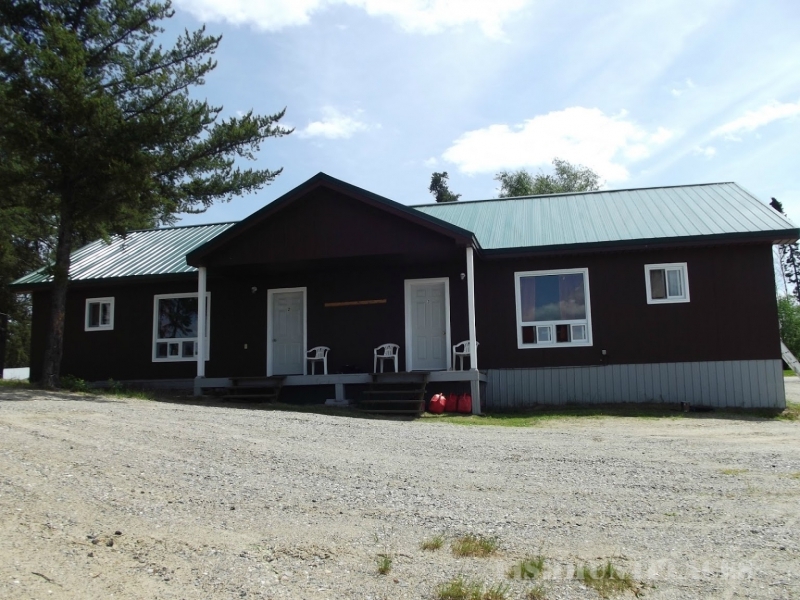 We have two and three bedroom insulated and fully furnished cottages. They are air-conditioned for the summer and electrically heated for the winter months. We are the only winterized resort in all of the Greenstone municipality. We also have several full serviced RV sites, and plenty of tenting spaces if you are a traveling camper. Please call or email for rates.